The days of ripping your stock motor mounts in half will be behind you. 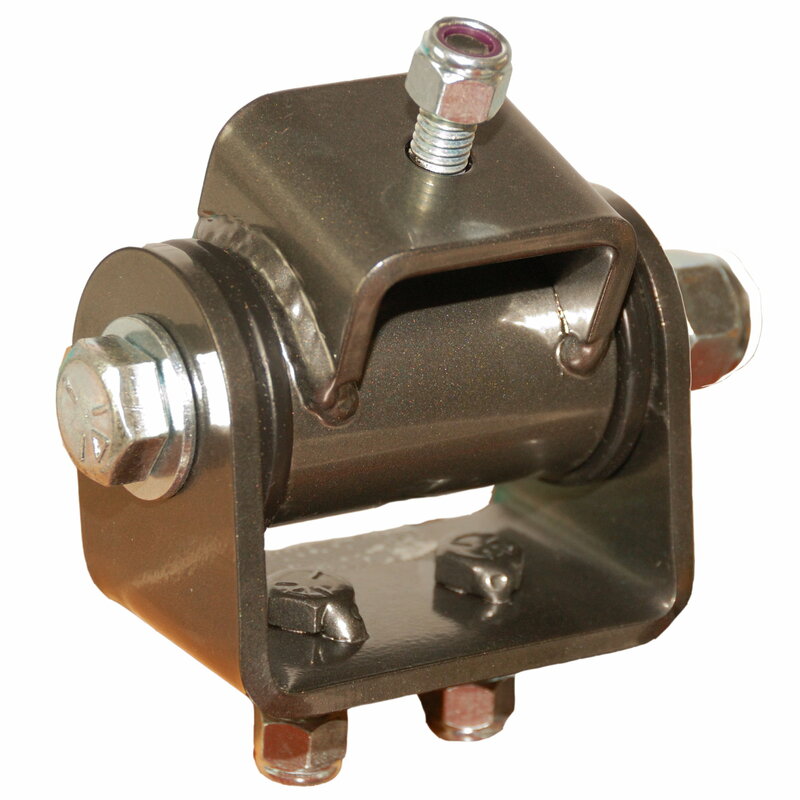 These heavy duty motor mounts are made of 3/16″ steel; powder coated in ‘gunmetal gray’ and utilize a polyurethane bushing. Priced at $84.95, Rugged Rocks HD Motor Mounts for your 1998 – 2004 Xterra or Frontier are sold individually and are available at Ruggedrocks.com. Rugged Rocks caters to the off road Nissan 4×4 enthusiasts.